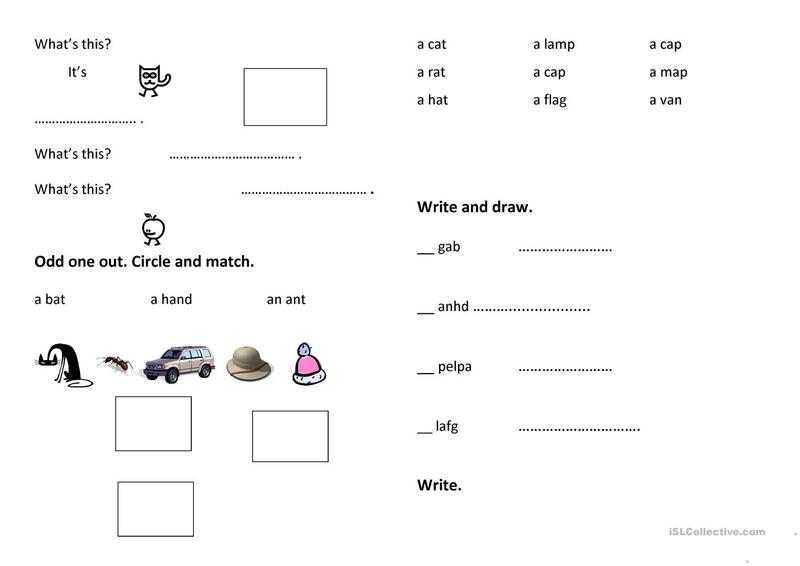 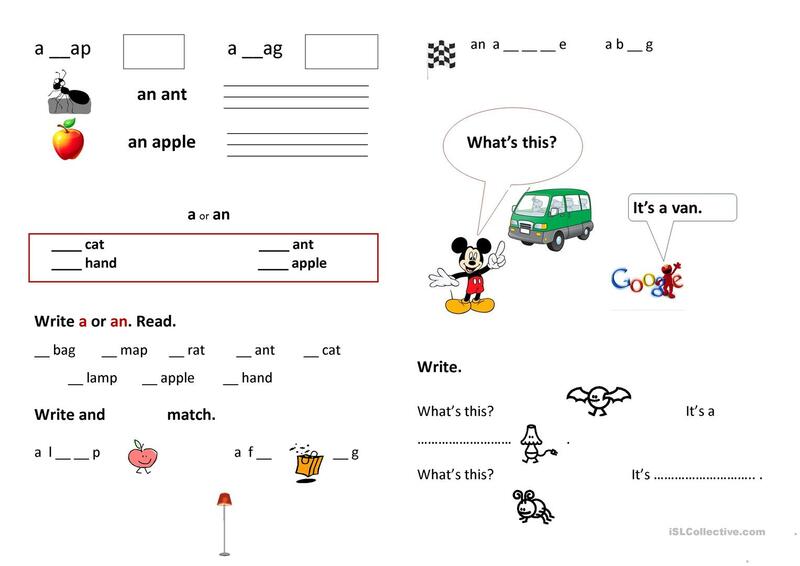 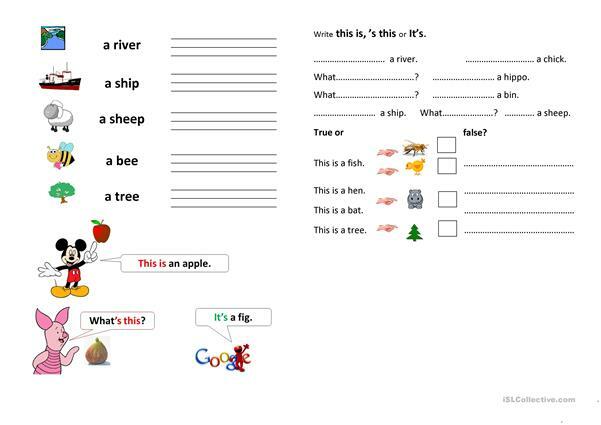 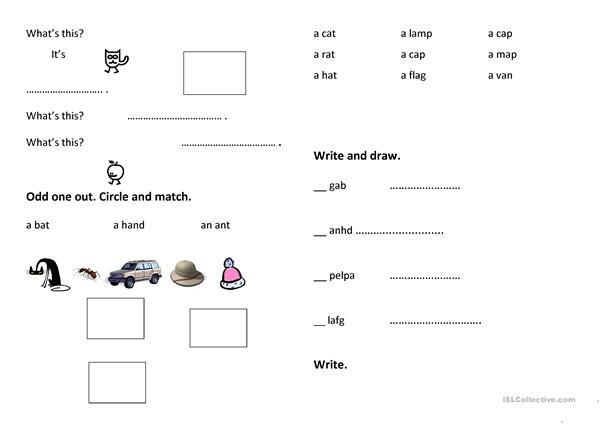 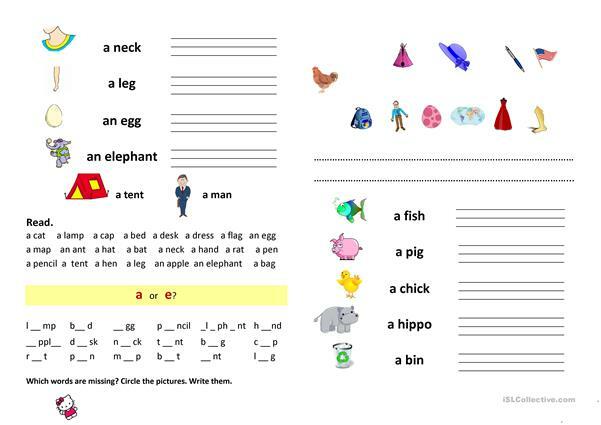 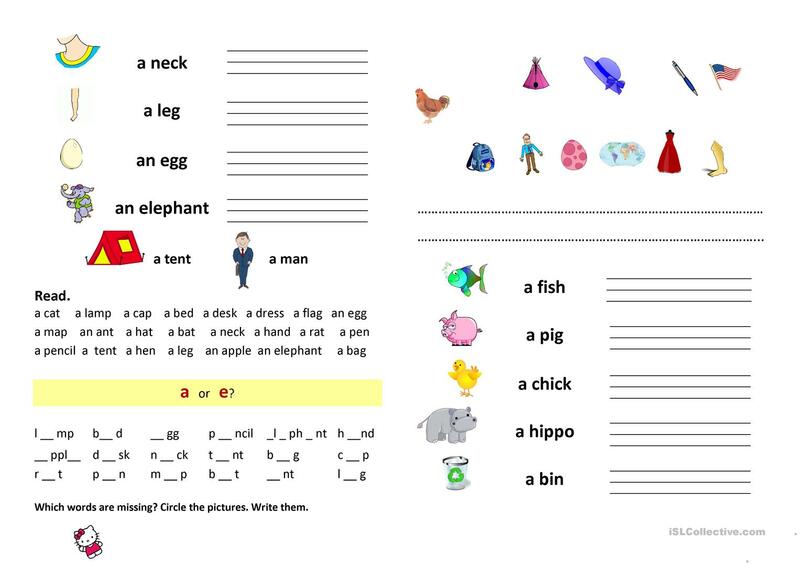 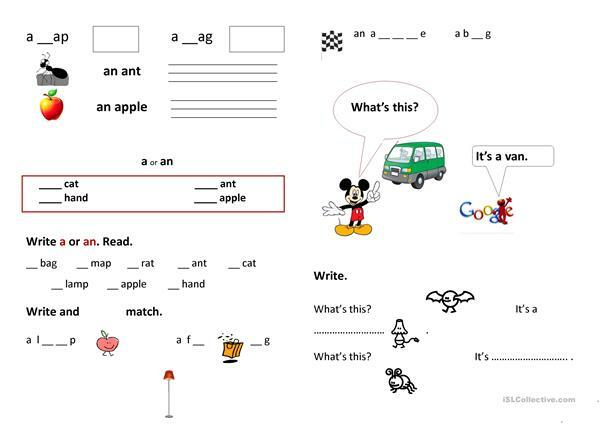 I use this material for the first steps of teaching reading and writing. 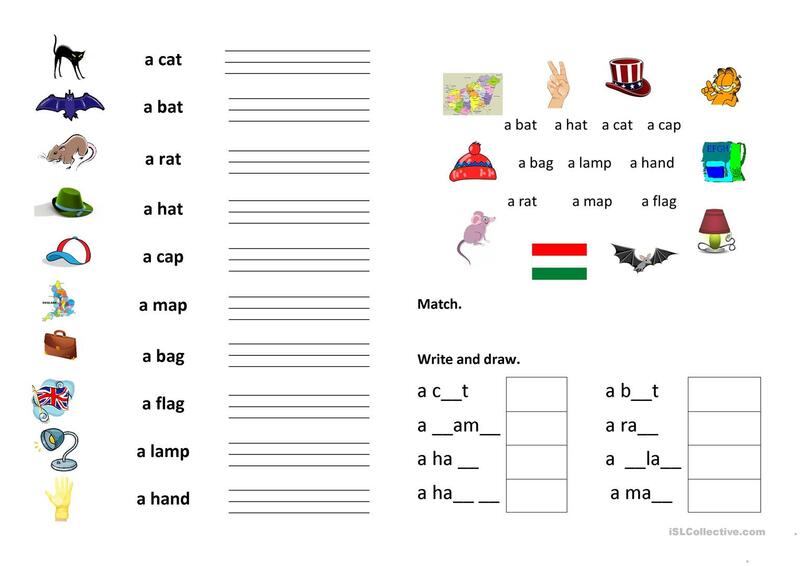 Besides getting used to different spelling, pupils learn plenty of words easily. 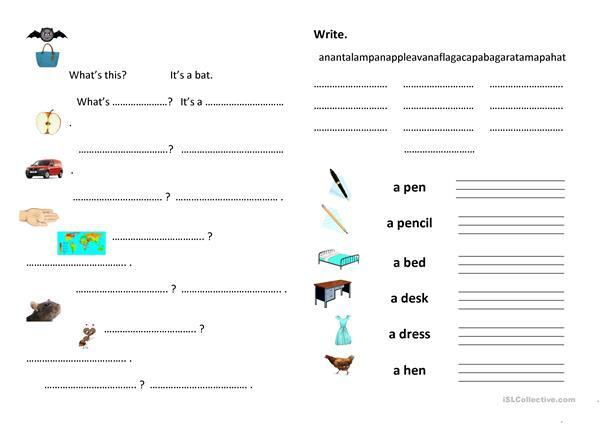 The present downloadable worksheet is a great resource for elementary school students at Beginner (pre-A1) level. It is aimed at revising Nouns in English, and can be used for enhancing your class' Reading and Writing skills. It is about the theme of Words easily confused. 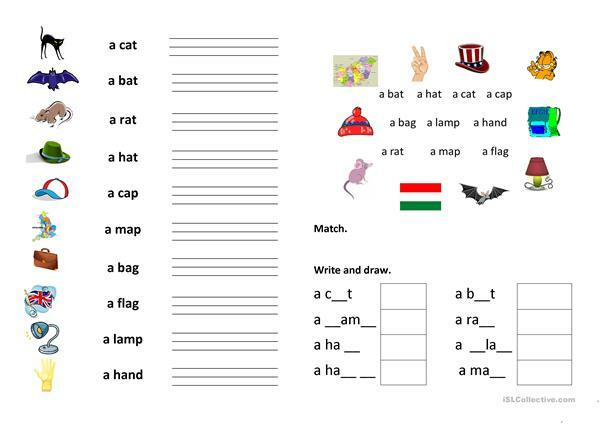 tolida is from/lives in Hungary and has been a member of iSLCollective since 2012-05-01 17:09:07. tolida last logged in on 2019-04-11 05:14:48, and has shared 7 resources on iSLCollective so far.